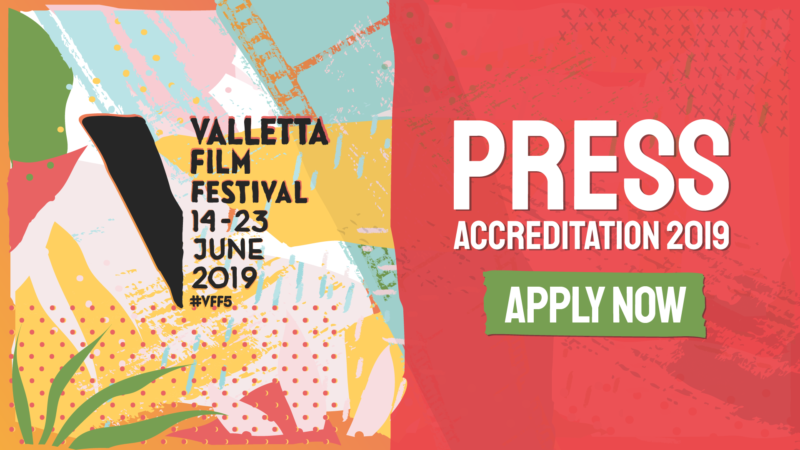 Valletta Film Festival’s accreditation is exclusively reserved for media professionals. 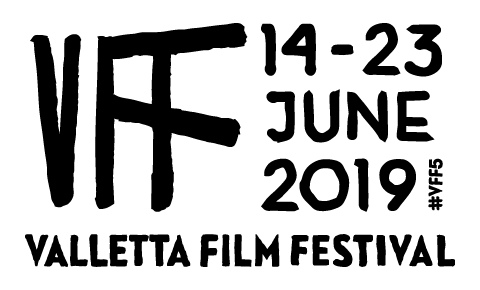 Accreditation is required to gain access to Valletta Film Festival screenings, advance screenings, events and other associated events. Kindly fill in this Press Accreditation Application Form to register your interest in attending the festival as press. The accreditation application deadline is 10 May 2019. Any accreditation requests received after this date will be subject to restrictions. ii) for television and radio: the nature of the coverage you intend to dedicate to the Festival (name of the programme, periodicity, time of the programme, audience, number of repeats, live coverage…). iv) for web media: details regarding the size of the media outlet you represent (number of unique Visitors per month, average number of page views per month), the URL address of your website with a brief description (portal, general-interest website, movie website, press agency…) as well as what the media outlet intends to cover (periodicity, type of report…). The letter shall reach our offices by not later than 10 May 2019. The festival reserves the right to approve or deny any individual applications. Submission of an application for accreditation does not guarantee that your request will be approved. A notification about your application will be sent to you within a week after submitting your application. Accredited journalists will then be sent all information concerning festival rules and instructions.